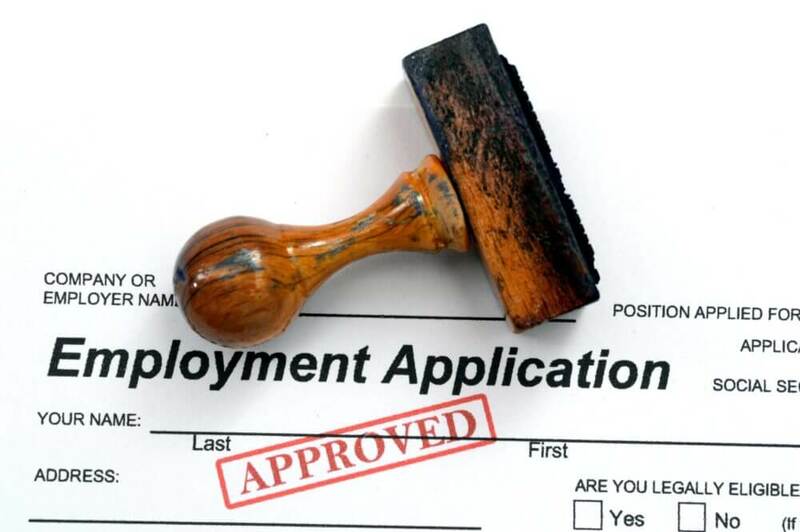 What Should Trucking Companies Include During the Hiring Process? Home > Resources > Background Screenings > What Should Trucking Companies Include During the Hiring Process? It takes a certain kind of person to spend the bulk of each working day on the road, and it takes a certain kind of hiring routine to make sure you’ve found the right one. Trucking companies might consider drug testing, background screening, and following up with references. Here’s more on what trucking companies should include in the process. Although some people have the misconception that drug use is part of the norm for truck drivers who spend long hours on the road, using illegal substances to stay awake and alert can be incredibly dangerous. This is one reason why it’s so important to drug test new applicants before you hire them. It’s not just your own safety that you must worry about while you’re out on the road, and while drugs can give you a false sense of alertness, this sensation comes with more drawbacks than benefits. Drug testing your employees ensures that you only work with the best in the industry. Drug use is a big concern, but there’s much more you can learn about your applicants before completing the hiring process. Background checks will let you know if your new hire has been in trouble with the law and how. You’ll want your team to feel safe and comfortable, so make sure you’re only making positive additions. Everyone needs to start somewhere, but you won’t always be hiring drivers right out of CDL schools. It’s a good idea to ask your applicants for references so you can see what kind of person, employee, and team member they are. No matter how prestigious the references might seem to be, don’t hesitate to follow up and have a conversation about the employee in question. Oschmann Employee Screening Services is a national provider of drug & alcohol testing and employee background check services with offices in Tucson, AZ and Phoenix, AZ. Contact the team at Oschmann Employee Screening Services or head over to our website. You can also call us at (800) 224-8532 to find out how we can help you.